Megan and her band return to the stage on February 10th for a headline show at Under The Bridge, London, as part of the Nashville Nights event. Originally from Co. Kildare, Ireland, Megan O’Neill is one of the UK’s most exciting Country/Americana artists, and has shared stages with Miranda Lambert, Kip Moore, and American Young among many others. A long-time musician and songwriter, Megan spent time living in Nashville before moving to London, where she is now based. Her debut EP ‘Coming Home’ was released in May 2015, reaching #1 in the Irish country charts and receiving critical acclaim across the UK. In 2016, Decca Records released her single ‘Can’t Put a Price on That’, a collaboration with Ben Earle of The Shires; and in February 2017 she followed this with the independent release of her mini-album with six-piece band ‘Megan and the Common Threads’. The project was recorded at Mark Knopfler’s British Grove Studios and produced by the legendary Guy Fletcher (Dire Straits, Roxy Music, Mark Knopfler). Megan has had songs featured on hit TV Show Nashville, appeared multiple times at C2C Festival at London’s O2 Arena; performed in LA at JJ Abrams’ private A-list Oscar Wilde party; and played many festivals including Nashville Meets London Festival and Harvest Festival in Ireland, alongside acts like Dan + Shay, Courtney Marie Andrews and Catherine McGrath. In February 2017, Megan was recognised as one of the top Americana songwriters in the UK, performing as part of the the Americana Music Awards (AMA-UK) in London. Regularly travelling to the US for tour dates, recording and songwriting sessions, Megan has played the prestigious Bluebird Café in Nashville three times to date and continues to collaborate with the top writers and musicians between the UK, Ireland and the US. Live radio appearances and performances have included BBC Radio 2, BBC Radio London with Gaby Roslin, 2fm, Dublin City FM, Today FM with Ian Dempsey, BBC Radio Wales, Marie Crichton’s Country Show on BBC, Nevis Radio, Amazing Radio, Chris Country and more. 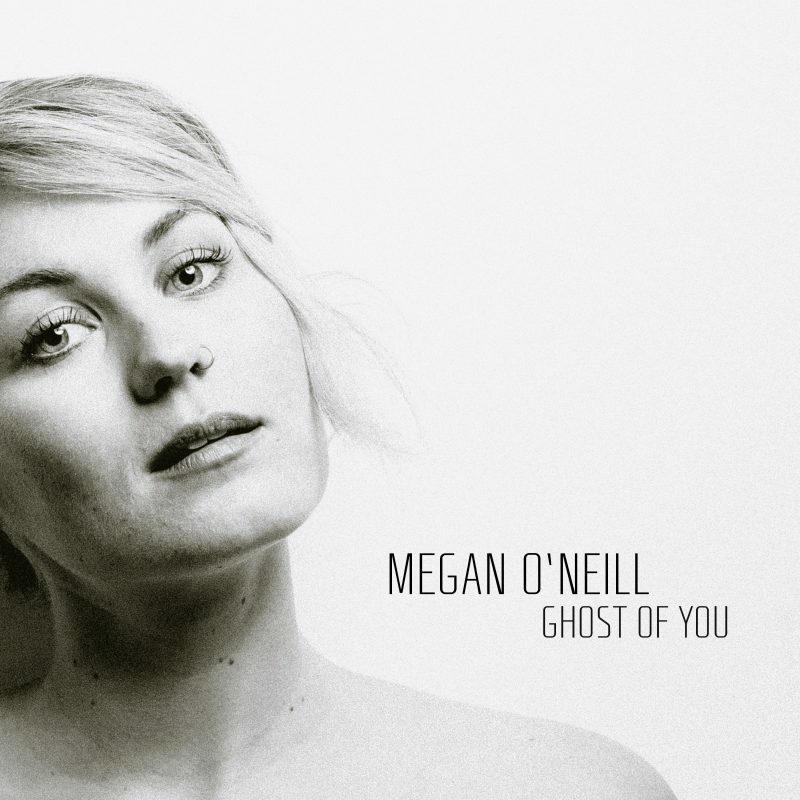 Brand new single ‘Ghost of You’ (out now) is the follow up to her 2017 solo single ‘Why I Need You’, and the second track to be released from a forthcoming full-length solo album.